We can be fairly picky with our baby names. Whether you're thinking about having kids soon or you're a good ten years away from the thought, some of us will have our names already picked out. Others however, don't know until the baby is actually in their arms. Well, a recent survey has found what baby names are going to be the most popular in ten years time... and to be honest, they're not futuristic at all. They're pretty similar to popular names now. 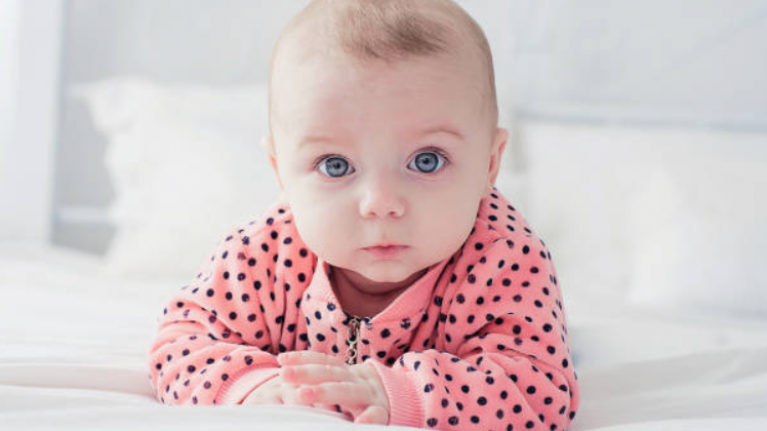 Nameberry predicted the top baby monikers of 2028, and of course there's a bit of royal influence in there - as well as some Beckham influence, too.